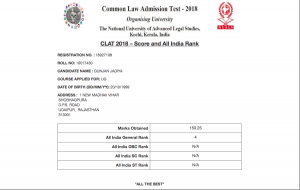 Proud Moment for Udaipur | Gunjan Jadiya has grabbed the AIR 4th in CLAT! 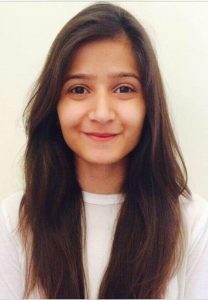 Gunjan Jadiya, a resident of Shobhagpura Udaipur, has grabbed AIR 4th in Common Law Admission Test (CLAT) 2018. Gunjan has been a meritorious student and has always made her parents proud. She scored 95% in her higher secondary examinations which was a great achievement for her. Upon asking about the aim of her life she exclaimed that she wants to become the most amazing lawyer! Below you can find her mark sheet and as you can see she has scored a whopping 150 marks in her examination with the 4th rank all over India in the general category. Gunjan has not only made her parents proud but also our City. 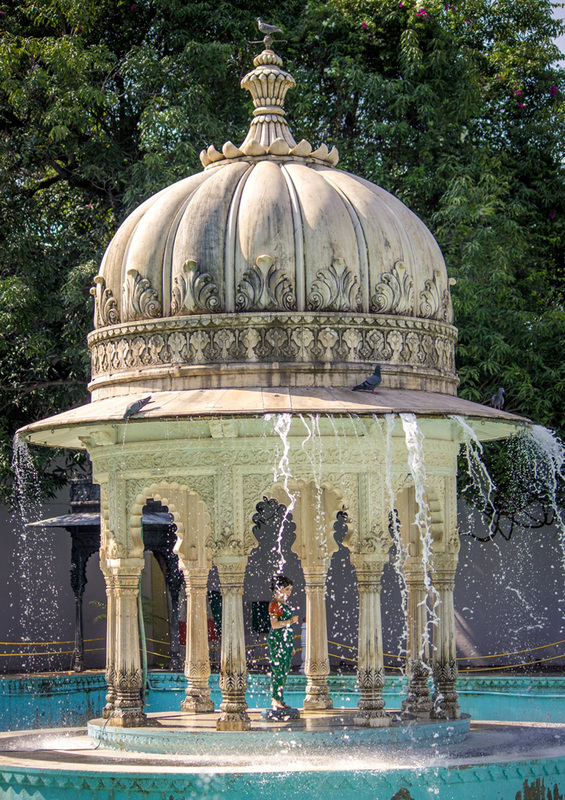 May such talents keep budding in Udaipur and keep making the city’s name highlighted! Previous articleWho Was the Founder of Mewar? Next articleविश्व की सबसे ऊंची शिव जी की मूर्ति मेवाड़ में !